powerful presence. purposeful engagement. boundless freedom. 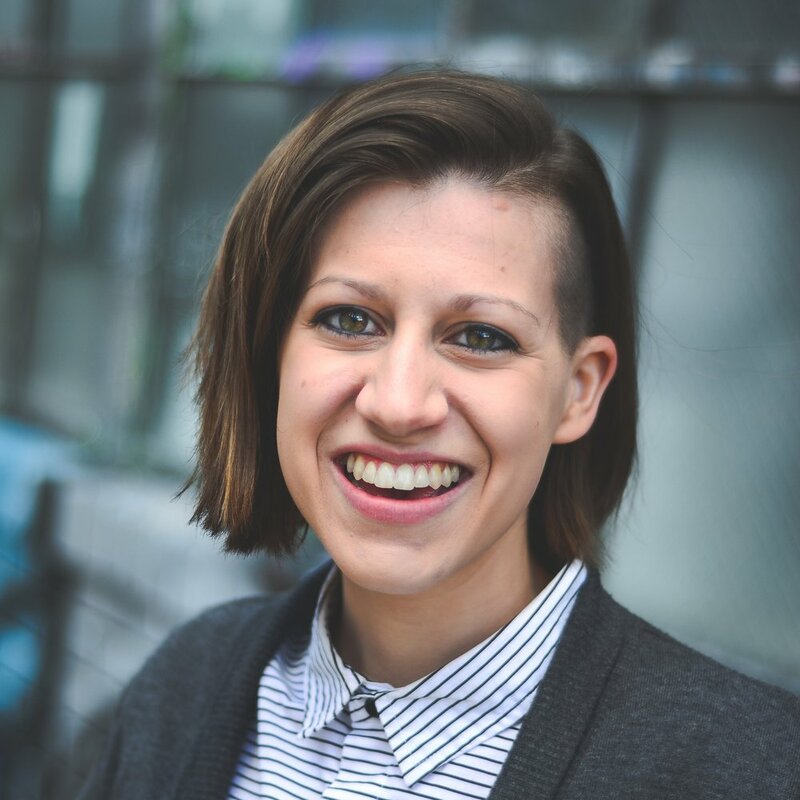 Sarah is a speaker, writer, and coach who moves and inspires individuals and teams into powerful action through her transformative approach to life and what it means to be human. Join countless others who have been inspired by her words by booking Sarah to speak at your next event. Sarah inspires diverse audiences all over the world with her powerful presence, authentic engagement, and invitation for others to step into their own unique power and possibility. Sarah is a dynamic speaker whose words are infused with passion, purpose, and power. She has spoken in four countries on three continents and primarily engages her audiences on matters related to authentic engagement, empowered leadership, and the infinite possibilities for human connection. Thank you for submitting your speaker request! Sarah will be in touch soon to further the conversation. © 2019 Sarah Kessler | Kaleido Coaching Ltd.